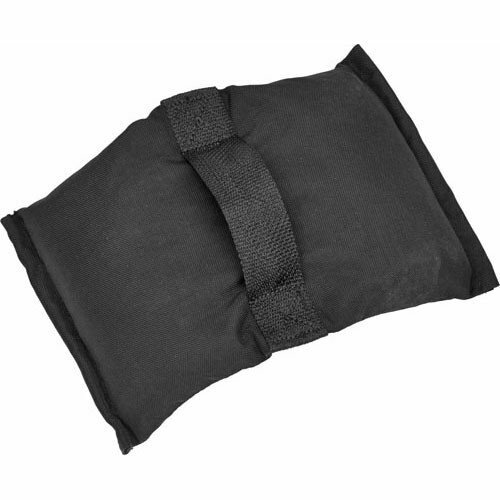 Shot bags come in a variety of shapes and weights. They are used for securing the bases of light stands and set walls. This Impact 10 lb saddle style buckshot filled bag has two wings, to allow draping over light stand legs. Each side of the bag has a hand strap for easy handling and hanging on hooks.